Welcome to the wonderful world of science! I teach elementary school in Texas…Fifth and sixth grade to be specific. I love my job and couldn’t imagine teaching any other subject, but it wasn’t always so easy. In fact, when I first started it was brutal. Even science at the elementary level can be intimidating, and I will admit I spent more time studying that first year than I am proud of. Between learning the curriculum (be it Common Core, TEKS, or whatever you use), learning the academic vocabulary, making sure the kids are “test ready”, and coming up with new, exciting hands-on activities and labs every week that don’t cause bodily harm, it can be an overwhelming experience for first time science teachers. Here are some tips that hopefully make your first time more painless! Looking for resources? 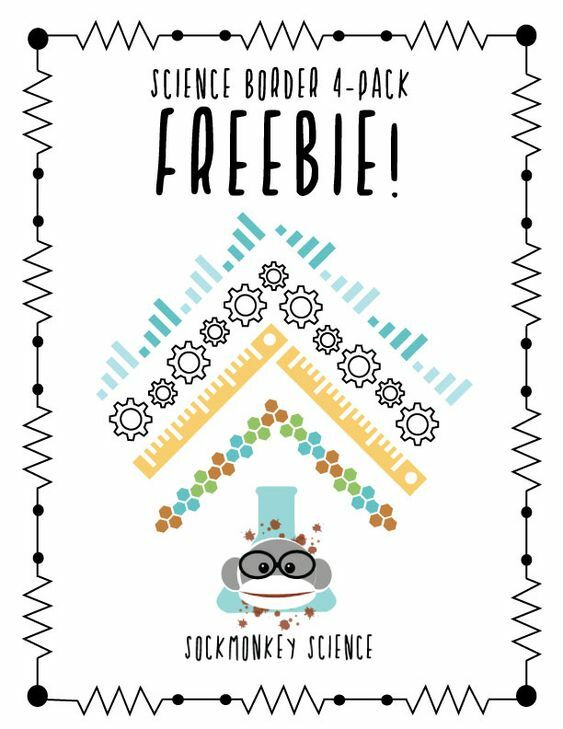 Check out my Science Teacher Resource Kit for Texas Teachers. 1. Children LOVE science. You may not realize it, but the vast majority of elementary students will tell you it is their favorite subject! It makes total sense. Children are naturally curious, they love to touch things, and they also love making a mess! Isn’t that what science is all about? USE that love. Make sure your students are excited about your class! I always tell future teachers that even if they don’t do any big experiments or labs the rest of the year, go big during the first week and make an impression. Some of my first week shenanigans related to the boring lab safety unit have included: fire breathing with cornstarch, cooking egg whites with rubbing alcohol, and passing around the class pet snake to see who is brave enough to touch him. All of these things are thrilling to children, relate to the content, and make a lasting impression that will set the tone for the rest of the year. 2. Write your lesson plans down. I know there are all of these fun new digital formats out there that streamline and simplify lesson planning. However, I promise you, on Tuesday morning when you forget what lab materials you need, it is much easier to grab a lesson plan book to refresh your memory than to sit down at your computer, log in and look it up. For me, there is also something about writing it down that helps solidify the plan in my brain. The unforeseen benefit of doing this is that I have a backlog of six years of lesson plans that I can grab at any time for inspiration. Different activities and labs work better with different groups of students, so it is nice to look back at literal catalog of ideas to choose from! 3. Make friends with the veterans. My most invaluable resource year one was the seasoned science teacher next door. He was full of so much good information and SUPPORT. He also generously shared lab materials with me. Things like triple beam balances are expensive, so having a teacher willing to combine resources with you can make a huge difference in stretching your meager supply budget. 4. Don’t do more work than you need to. Many new teachers feel pressure to create completely innovative and unique lesson plans and activities. You don’t have to do that! Ask your veteran teacher friends (that you already made, right? )for resources. They will give them to you. Also, Teachers Pay Teachers and Pinterest have opened up a brave new world for ALL teachers by letting us share our materials with each other (and make a little side income). Since science involves a lot of project based learning and labs, and it is impossible to expect yourself to organically create the lab activity for every concept you teach. YouTube and Google are your best friends. Honestly, when I first started, if I saw something cool on YouTube but was too scared to try it, I would just SHOW the kids the video! Spangler Science on YouTube has also saved me a couple of times on rainy days when the kids couldn’t go outside. 5. Develop a thick skin. Let’s face it, kids can be cruel. You remember being that age. They are brutally honest about some things, and just plain malicious about others. But after all is said and done, you are the adult. “Sticks and stones may break my bones” has never had more meaning than in an upper elementary classroom. My first year, I had a child tell me I looked like I had ringworm on my face in front of the entire class. I have battled acne since puberty, so I was internally devastated and almost cried. However, I just laughed it off, and used it as a “teachable” moment to educate them on hormones and the changes the human body goes through. Revenge is sweet. Don’t let them get to you. SO much more goes into having a successful first year, but if you follow these tips it will make your life a little easier. You will still have days you want to cry. But there will also be days full of laughter, joy, and sweet science fun. By the way, do yourself a favor and make sure you do the elephant toothpaste experiment. The kids go CRAZY for it. Here is a list of some more Texas specific resources that saved me my first year. Edmentum has an EXCELLENT blog full of great advice and resources that I highly recommend. You might enjoy this article about 21st Century Learning. Need more tips? Read 10 ways you can step up your science game HERE!! NEXT: Read How to Become a Science Vocabulary Boss. 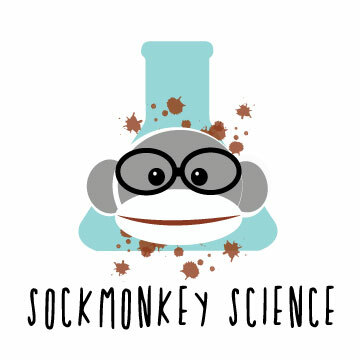 Previous postWelcome to Sockmonkey Science! Next postResource Guide for New Texas Science Teachers.